After completing a Master of Arts degree at Carleton University, Surtees worked for two years as a high school teacher before securing a position as Assistant Professor in 1967 at the newly-established Nipissing College. In 1983, he received his doctorate from Carleton University and was subsequently promoted to full Professor. For 34 years he taught history at Nipissing College/University, where he was also involved in the Faculty Association, Senate, and Board of Governors. 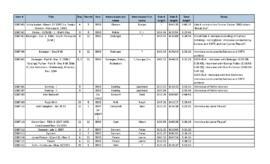 His research interests included First Nations history (with a focus on treaties and land claims, subjects on which he provided consulting services) and local history. 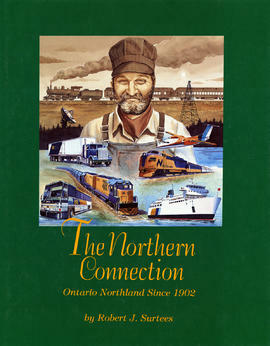 He authored several books, including <i>The Original People</i> (1971) and <i>The Northern Connection: Ontario Northland Since 1902</i> (1992).